LONDON The mystery has been solved. A British law firm admitted Thursday that one of its partners inadvertently revealed that J.K. Rowling had authored a mystery novel, "The Cuckoo's Calling." The newspaper said it had received a tip-off on Twitter, and there was speculation that Rowling or her publisher was behind the revelation -- which has sent sales of the thriller skyrocketing. But law firm Russells said Thursday that one of its partners, Chris Gossage, had let the information slip to his wife's best friend, Judith Callegari -- the woman behind the tweet. Her Twitter account has now been deleted. J.K. Rowling is revealed as the author of "The Cuckoo's Calling"
"The Cuckoo's Calling" had garnered good reviews but sold in the hundreds of copies since being published in April, ostensibly as the first novel of a former soldier. 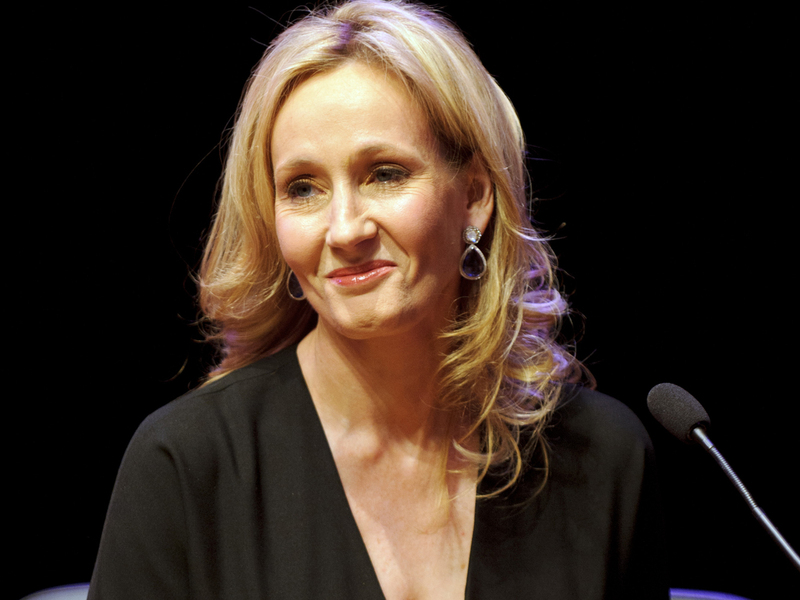 Since Rowling was outed as the author, it has topped best-seller lists, with publisher Little, Brown and Company commissioning a new printing of 300,000 copies. The Sunday Times followed up its tip-off by asking language experts to compare the style of "The Cuckoo's Calling" to work by Rowling and leading crime writers. Patrick Juoma, a computer science academic at Duquesne University in Pittsburgh, used specialist style-comparison software to identify Rowling as the likely author.